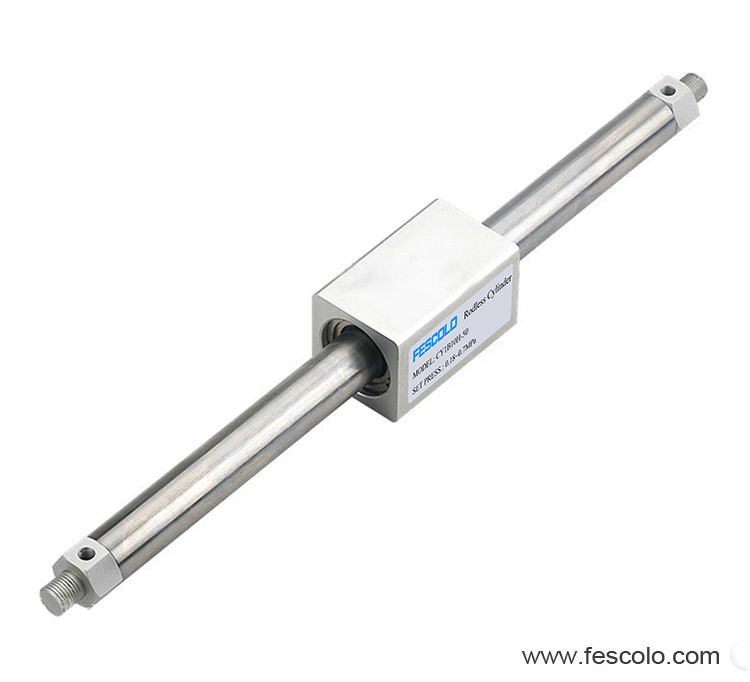 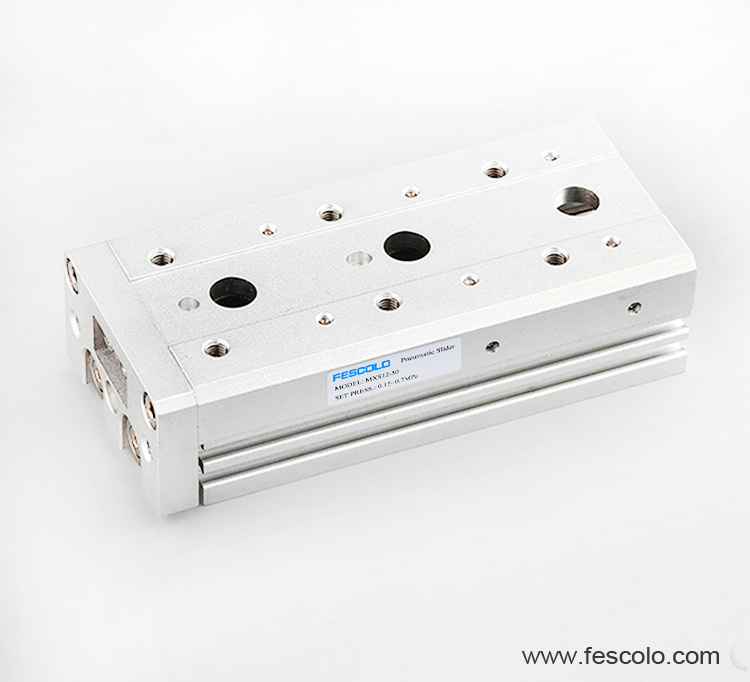 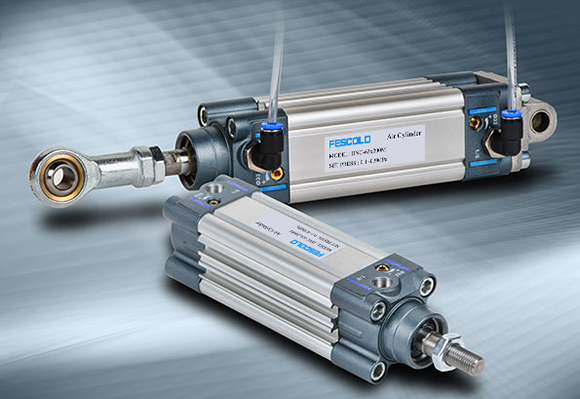 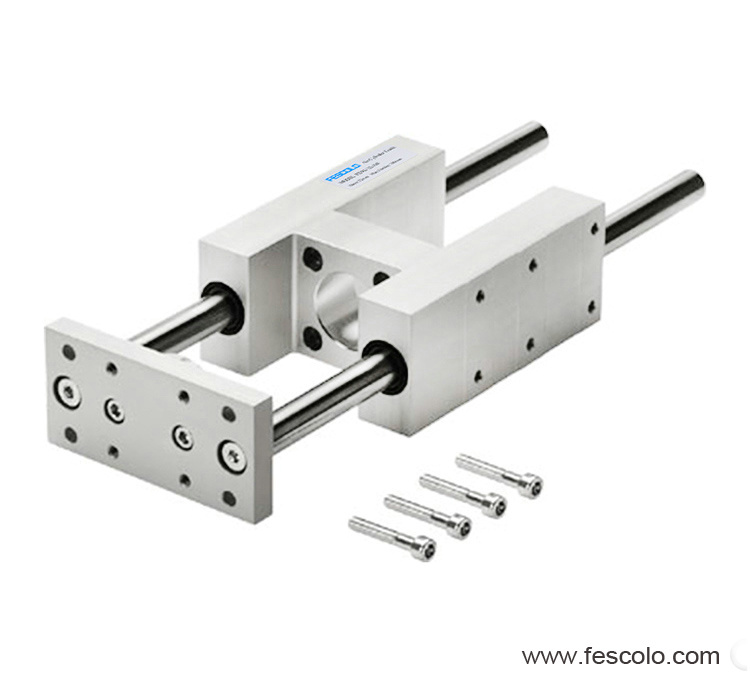 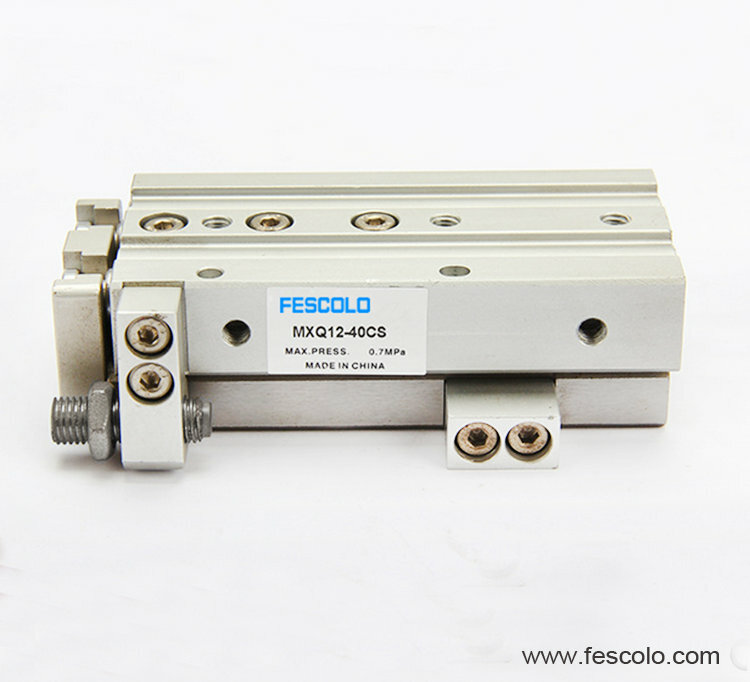 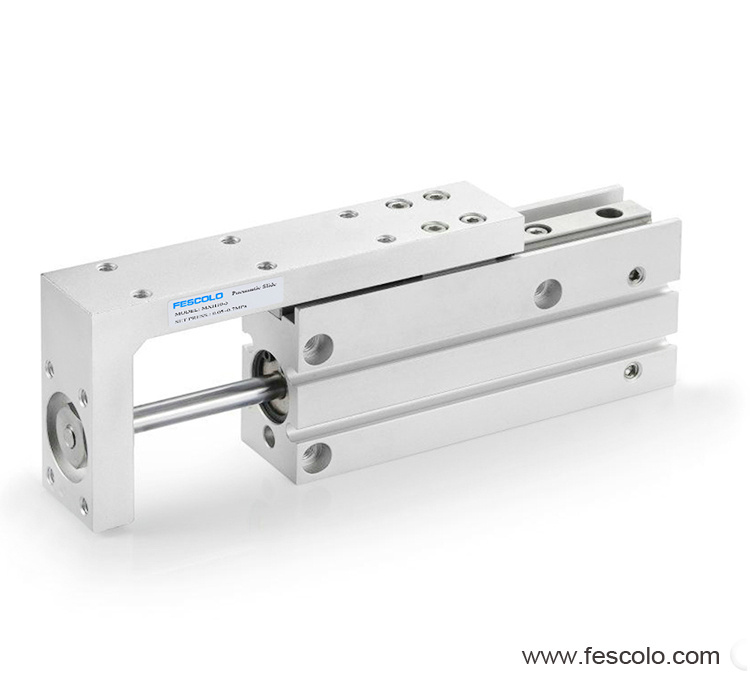 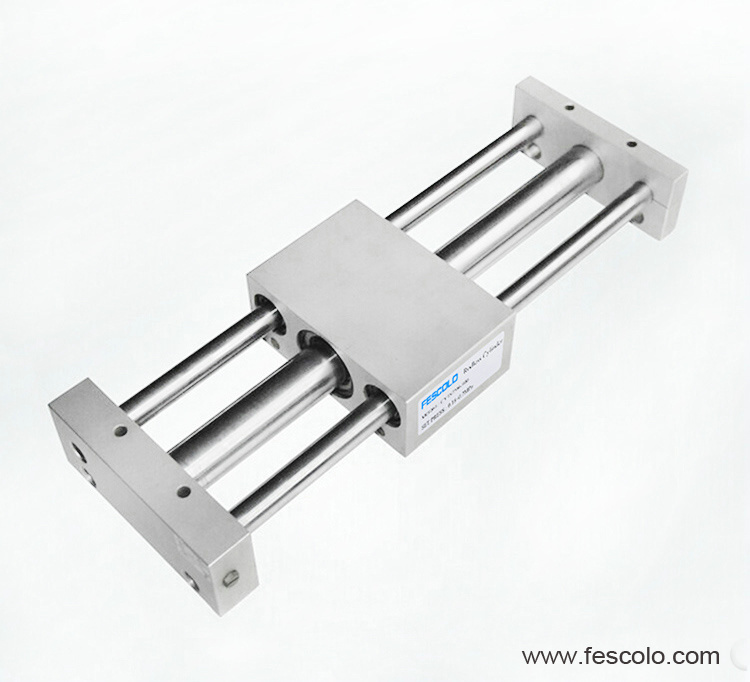 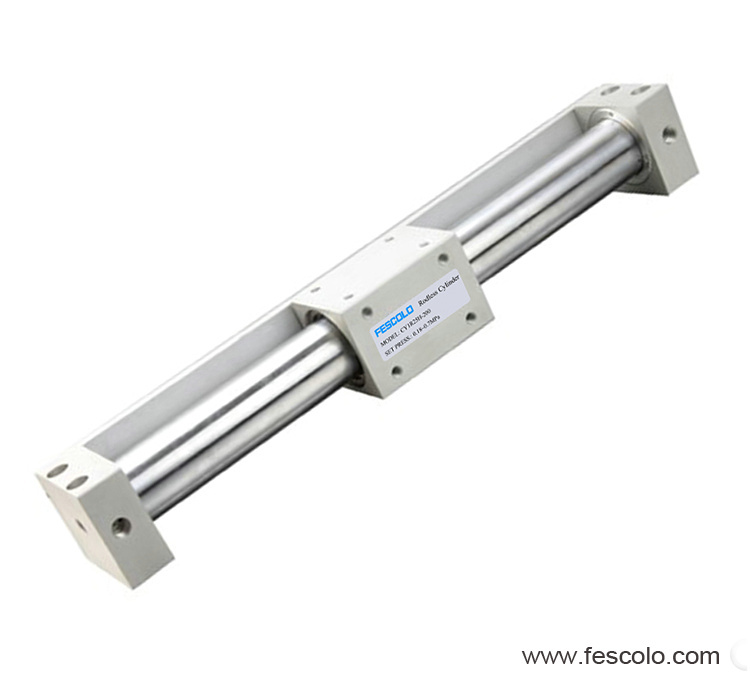 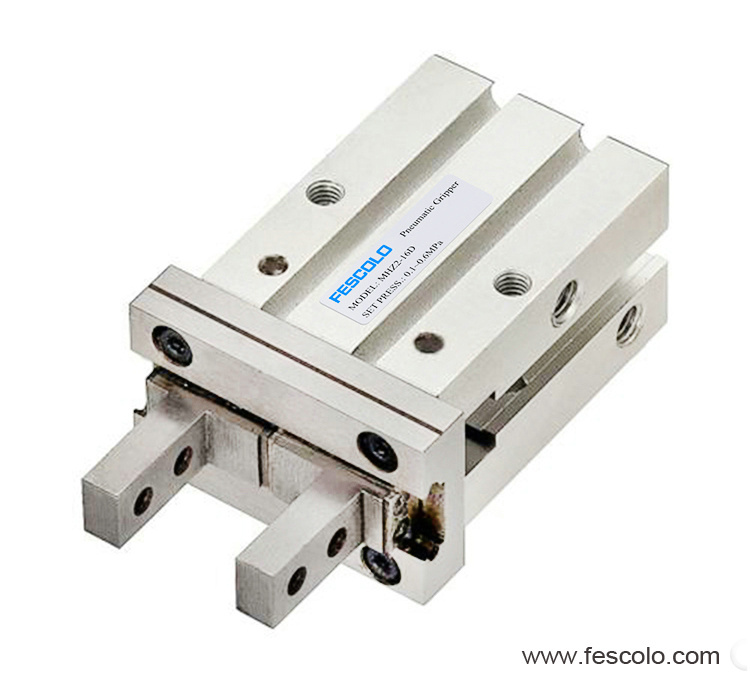 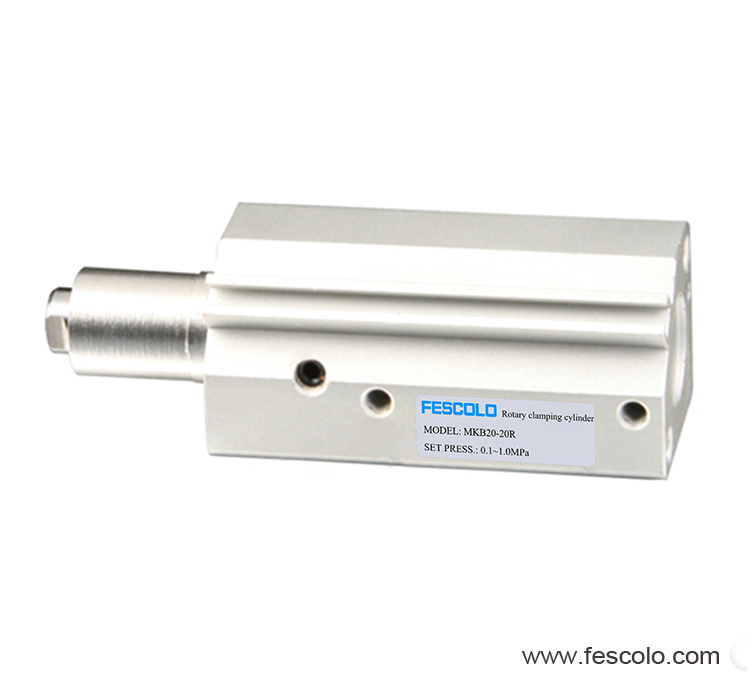 Pneumatic cylinders or air cylinders are mechanical devices which use the power of compressed air to produce a force in a reciprocating linear motion. 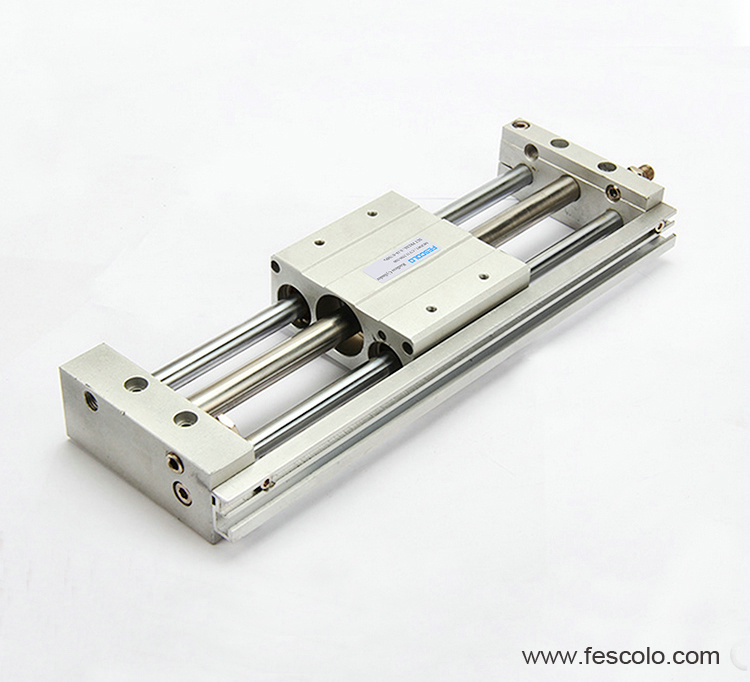 Like hydraulic cylinders, something forces a piston to move in the desired direction. 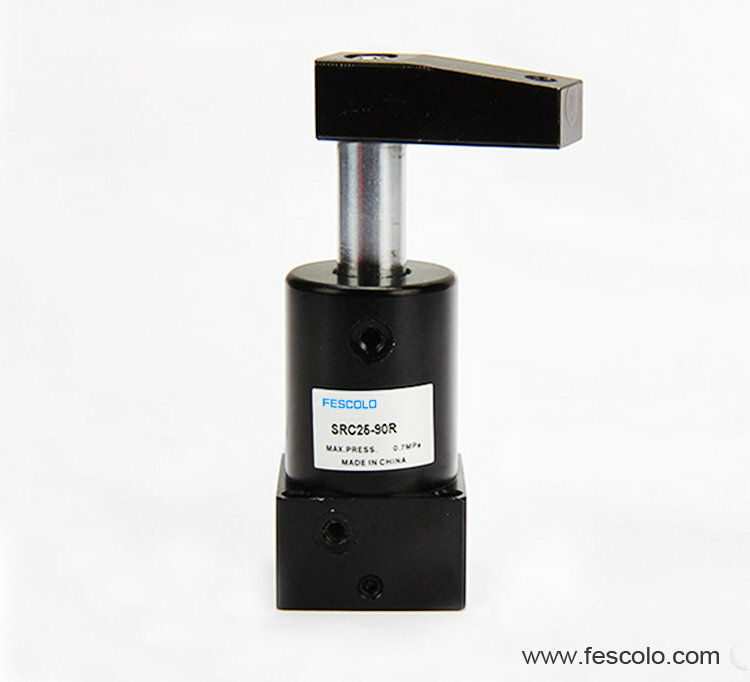 The piston is a disc or cylinder, and the piston rod transfers the force it develops to the object to be moved. 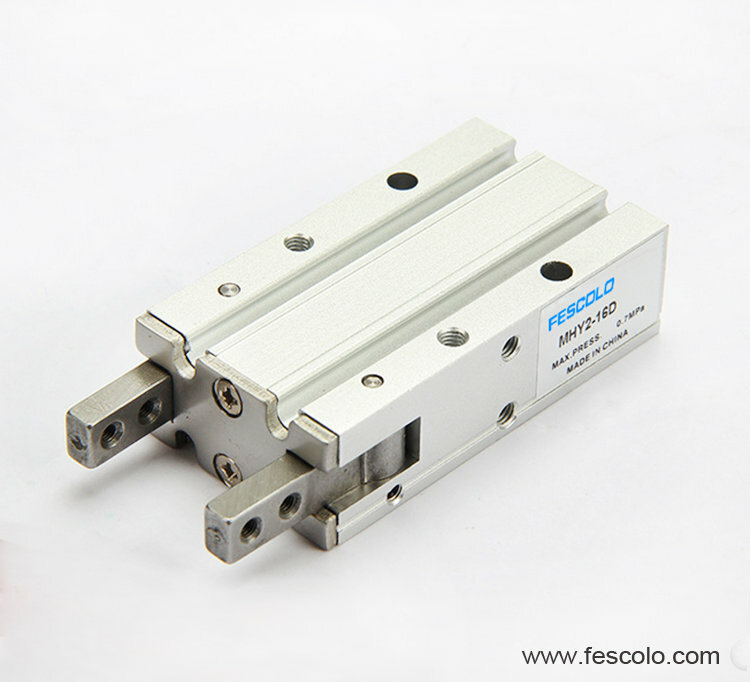 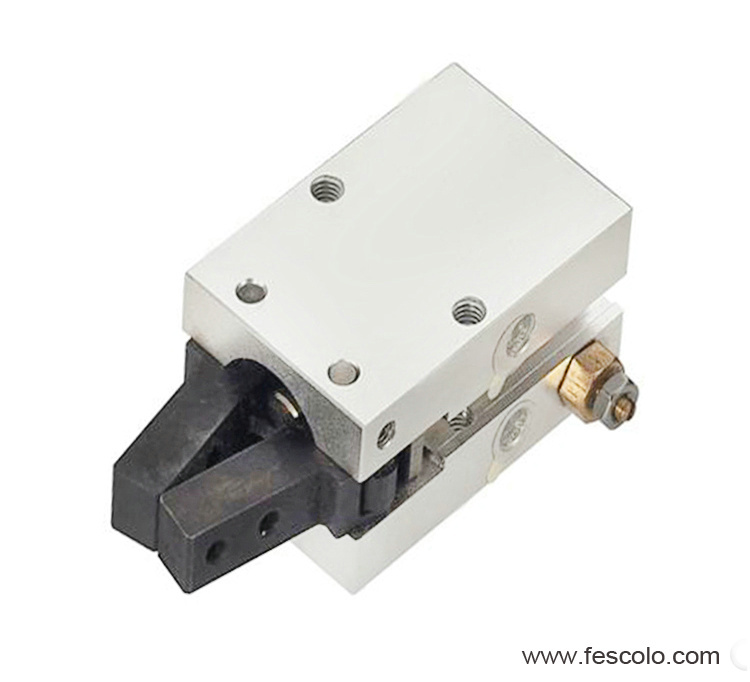 According to the acting type, they can be divided into single acting cylinder or spring return cylinder and double air cylinder. 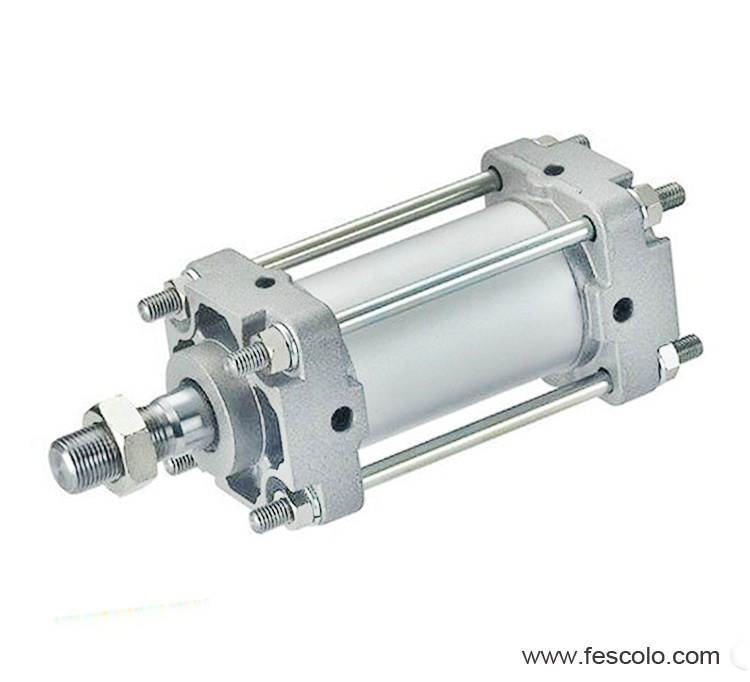 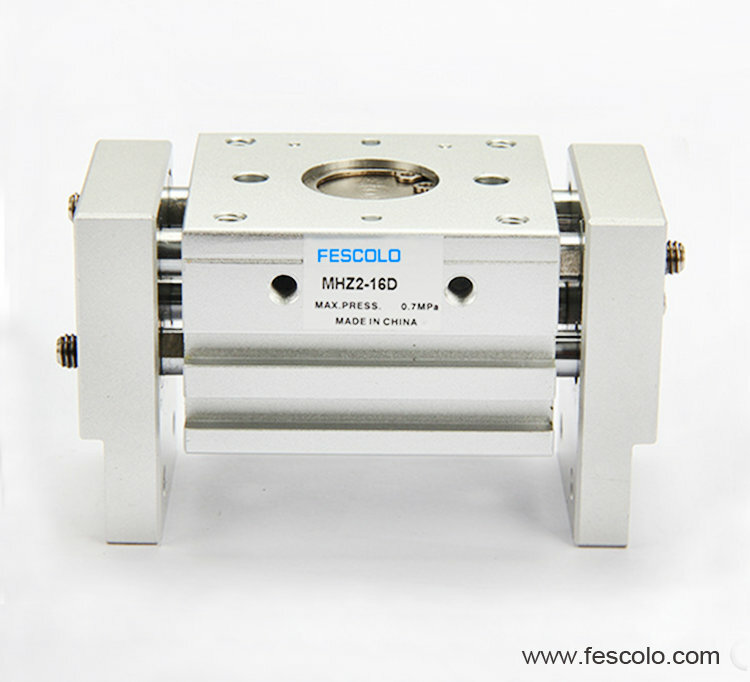 The air cylinders widely used are DNC and SI series ISO6431 standard cylinder, SC standard cylinders and stainless steel mini cylinders.